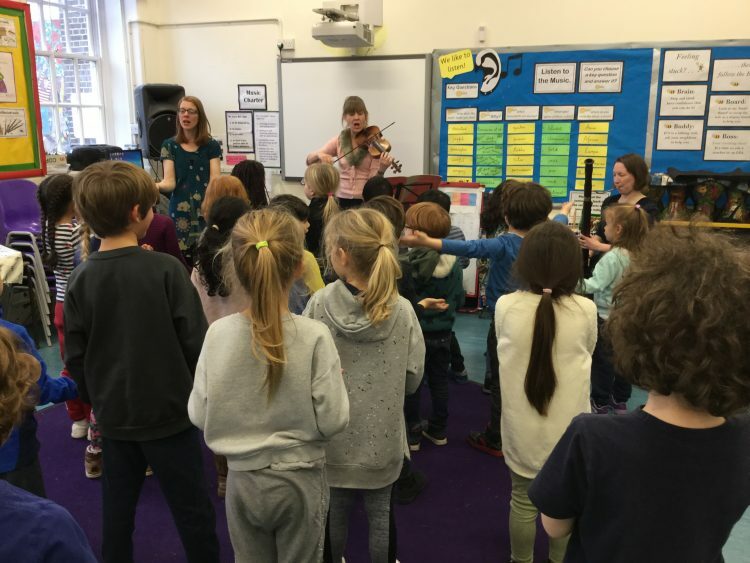 This week we welcomed staff visitors from Gospel Oak and Emmanuel schools, Y2 children engaged in brilliant workshops from the Orchestra of the Age of Enlightenment, celebrated the Y5/6 boys progression to the football finals, looked at wonderful writing across the school with Katherine, Seren and Carla visiting schools to learn from their practice. For the week ahead we wish the best of luck to our Y6 maths challenge participants and Emily as she embarks on a Kenyan adventure to share her teaching expertise internationally! For our RE day, and at any other time, we are asking if any adults or family within our Brookfield community would be willing to come into the school to share aspects of their faith with classes. This could be your own child’s class, or if willing, other classes too. You might want to present or tell a story from your faith but, equally, you do not need to be a natural presenter, as the teachers will conduct the lesson for those who are more shy. At Brookfield we are passionate about the study of RE. We hope to encourage sharing all faiths from within our community. In our modern climate it is increasingly important that we celebrate our similarities and the very things that make us different from each other to promote understanding, tolerance and kindness. Please do let your child’s teacher know if you are interested in getting involved in this wonderful day, or indeed if you would be willing at anytime in the future. 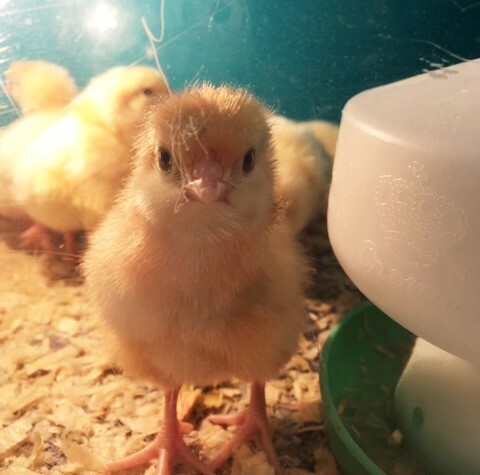 It has been an exciting week in Year 2 with the arrival of our class chicks! On Monday the eggs arrived and by Wednesday morning our first chicks had hatched. 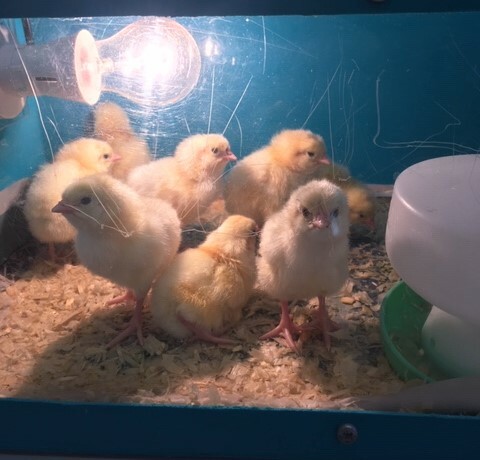 Across the 2 classes, we now have 18 chicks and are looking forward to observing and learning more about them as we care for them over the next week. The year of sporting firsts continues; the Y6/5 boys football team have qualified for the Camden leagues final! We are incredibly proud of them as they have come together as a team. Well done to Aaron for keeping them motivated throughout the season. This Monday, 11th February, will be Y4’s last swimming lesson. The children have done so well over the year. Y3 will be swimming as soon as we return on Monday 25th Feb. 3M will swim 13.30-3pm and 3L from 14.00-15.30. The actual swimming lesson is half hour with the rest being travel and dressing time. PLEASE label clothing, towels and bags! If you know your child may need support getting dried and dressed then please spend a little time with them practicing. Ritu Sood (Brookfield Mama) will begin to teach an art class after the half term and is looking for 3 year 4/5 children with a passion for art and making to complete her small class. 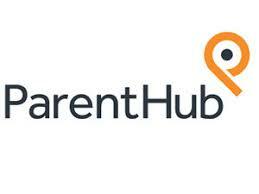 It will run term time Mondays, 3.30-6pm, £20 per session at Highgate library cultural centre (next door to school). Please email ritusoodart@yahoo.com if interested. Friday 15th February – please bake something either sweet or savoury! And do come along to fulfil your craving for cakes or healthy treats! We are also selling Valentine’s Week cards so come along and buy yours!!! Come along to this animations spectacular!